If you followed Frontstretch‘s The Underdog House throughout the 2018 season, you would have seen AJ Allmendinger mentioned a time or two. After all, he topped the charts as our Underdog of the Race more times than any other driver. To be exact, the driver of the No. 47 JTG Daugherty Racing Chevrolet won the position 11 times, including the non-point All-Star Race at Charlotte Motor Speedway in mid-May. This consistency among the top 20 to 25 secured Allmendinger’s standing as the best underdog in the Monster Energy NASCAR Cup Series. But how much can you really take from that? Like much in the sport, it depends on how you look at it. 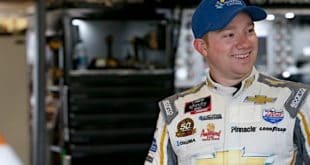 2018 marked the last for Allmendinger with JTG, as the 13-year veteran will be replaced by Ryan Preece in 2019. When you put this into account, it wasn’t a bad year to cap off a respectable relationship. Despite mirroring his numbers of one top five and five top 10s from 2017 to ’18, improvement was still seen from the No. 47 camp. Allmendinger led more laps (19 in 2018 to seven in 2017), finished higher in points (22nd to 27th), had a better average start (22.1 to 23.9) and average finish (21.2 to 22.0). Additionally, the season again saw Allmendinger show his best on the short tracks, plate races and road courses, scoring all five of his top-10 finishes on these designs. 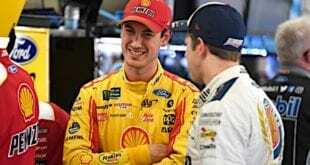 His best result came at Daytona International Speedway in July, when he and teammate Chris Buescher survived the wicked night for a double top-five result for JTG. Superspeedway-wise, after a 10th to start the year in the Daytona 500, Allmendinger continued his plate racing knack with sixth at Talladega Superspeedway in the fall. And on the short track front, a return to Martinsville Speedway gave Allmendinger an eighth in the spring. 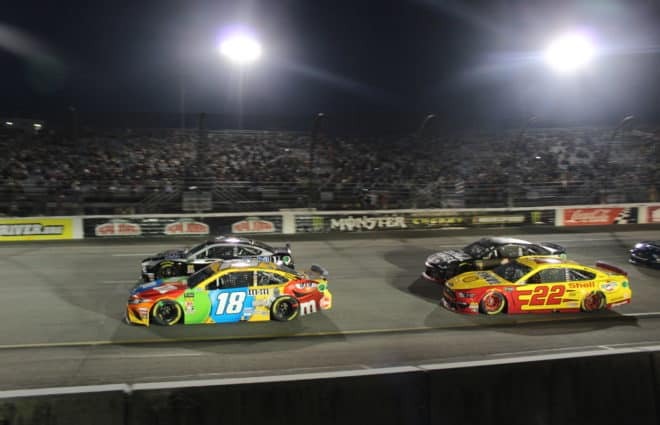 His other highlights included a powerful drive in the Monster Energy Open that saw Allmendinger blast to the lead on the final lap to win the qualifier race. 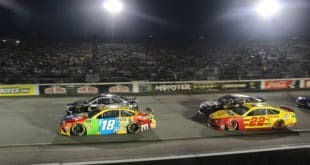 His speed continued into the All-Star Race, where he drove into the top five before hitting the wall and finishing eighth. Though this performance was a surprise given the 1.5-mile layout and introduction of the restrictor plate aero package, Allmendinger’s following highlights would come on road courses. Shocker. 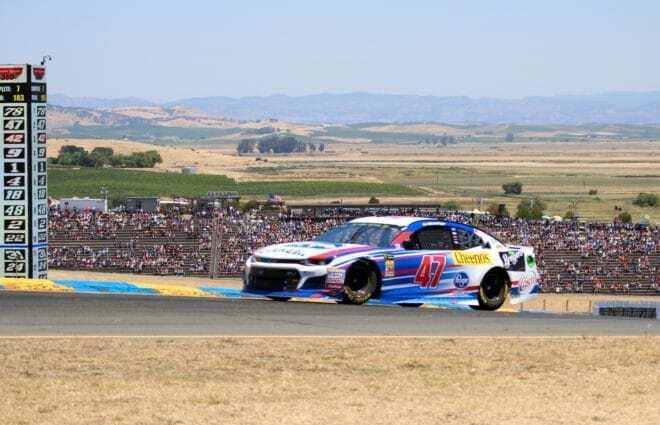 Starting fifth at Sonoma Raceway gave Allmendinger early time out front, leading five laps. Allmendinger also captured his only stage win of the year, crossing the line first in stage one. However, the No. 47 blew an engine on lap 33, resulting in a 38th-place finish. Watkins Glen International would also lead to no victory, with Allmendinger finishing 15th. That weekend saw a return to the Xfinity Series for the driver; he finished second for GMS Racing. Above all, 2018 gave the ex-open wheel star an extra weekend to contend up front: the Charlotte ROVAL. The debut event on the fresh design was sure to reward discipline, aggression and know-how. 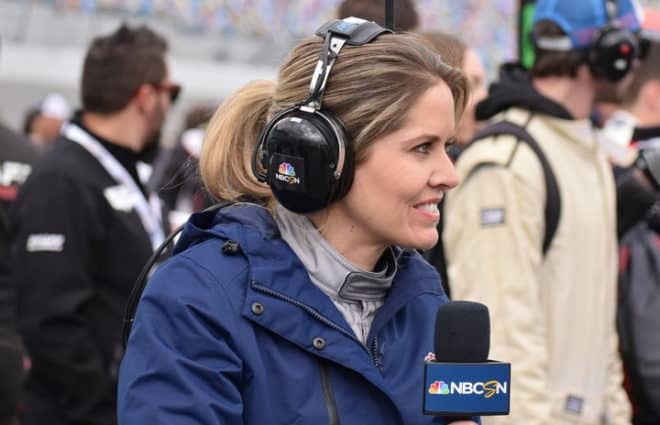 The race ran on the final day of September, and it gave Allmendinger perhaps his final shot to win in the Cup Series — and with good timing, too, as JTG officially announced Allmendinger’s 2019 departure that weekend. 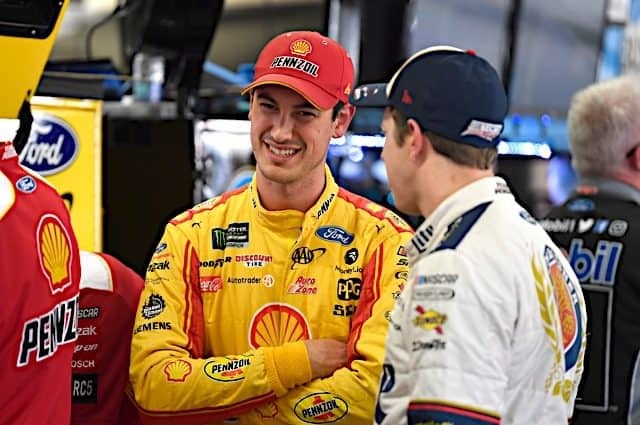 Despite qualifying second (tying his best start since 2015), Allmendinger was simply too behind the likes of Kyle Larson and Brad Keselowski to compete. And though the two crashed out late, Allmendinger could only manage seventh overall. With three top-15 results in the final seven races that followed, Allmendinger ended his tenure with JTG about where you would expect: mid-pack and quiet. However, if you ever had the opportunity to speak with the Californian or even hear one of his interviews, he had everything a fan could want: he was outspoken, emotional, angered at loss, thrilled at victory, always wanting more. 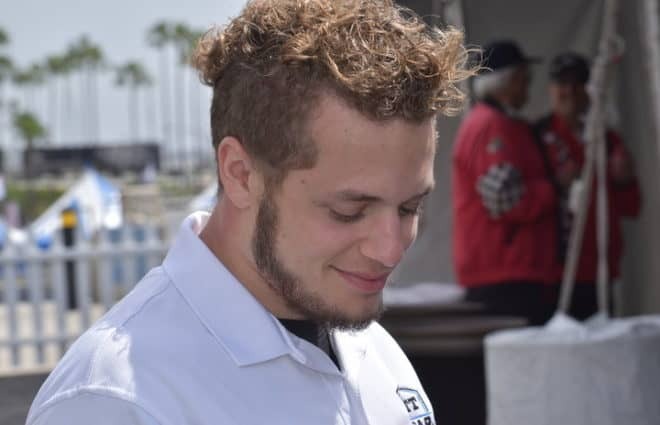 Sure, he had hopes of ending his time with JTG with a win or two in 2018, but he leaves as the veteran who led an upward projection for JTG Daugherty Racing in 2019. Sadly, a career that makes one wonder what might have been. 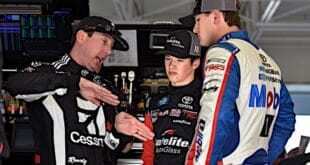 Love AJ, has a great personality and given the right opportunity, would make a stellar driver and competitor. I do enjoy his perspectives on Race Hub. I will miss him; I hope he can make a return to cup.